Do you find yourself dreading another long winter? Life is too short to spend half the year in misery. You need a change of scenery. Wouldn’t it be great to live in the tropics? Can you imagine what that would be like? If you find it hard to imagine, maybe a trial run is in order. 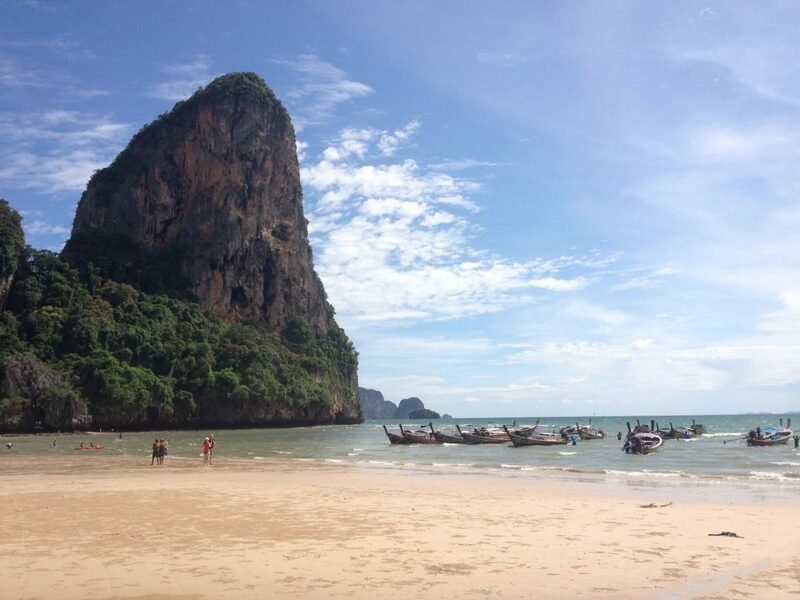 Come take a holiday in sunny Thailand and check out Iglu while you’re here. 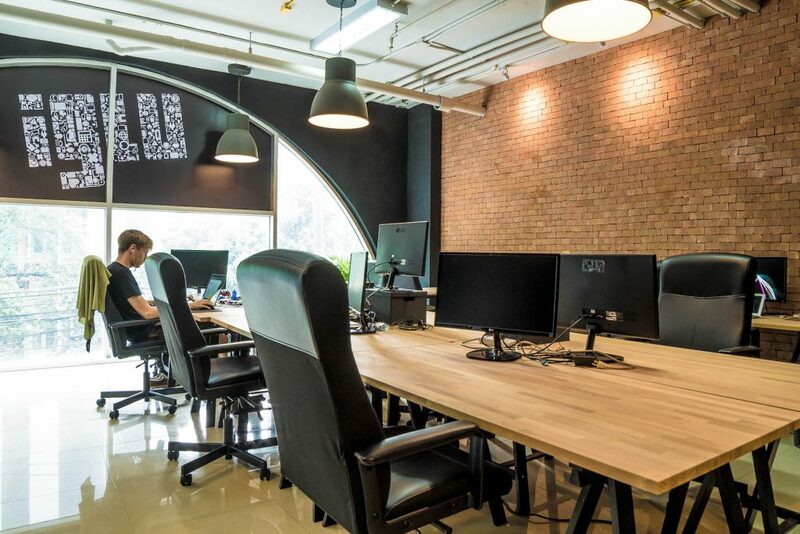 By now you’ve probably heard that Bangkok and Chiang Mai are two of the world’s hottest cities for digital nomads and entrepreneurs operating online businesses. But the good life isn’t just for vagabonds—more and more digital professionals are choosing to work remotely and base themselves in Thailand year-round. What’s all the hype about? What makes Thailand such a great place to live? Thailand is blessed with year-round warm weather and plenty of natural wonders: sandy beaches, colorful coral reefs, crashing waterfalls, towering mountains, dense forests, deep caves, and exotic limestone cliffs. The people are friendly and the food is out-of-this-world. The lifestyle is laid-back, and the year is marked by lively festivals. The low cost of living allows you to enjoy life to the fullest, and the safe environment allows you to live worry-free. But to know for sure if you’d like living in Thailand, you’ll have to come here for a visit to see for yourself. Thailand has a very highly developed tourism industry that makes it super easy to hop on over for a holiday with little planning. Citizens of most western countries are given a 30-day visa-exempt entry on arrival. Hotels can be easily booked online through websites such as Agoda, Booking, and Expedia. Low cost airlines such as Air Asia, Thai Lion Air, and Nok make it easy and affordable to jump from one part of the country to another in just an hour or two. If you’re able to book a direct international flight to Chiang Mai, this will give you a more gentle introduction to the country by arriving in Thailand’s chilled-out city in the mountainous north. Otherwise, the brave of heart can fly right into the bustling capital city Bangkok where you’re sure to have an explosion of new sights, sounds, smells, and tastes stimulating your senses almost from the minute you leave the airport. 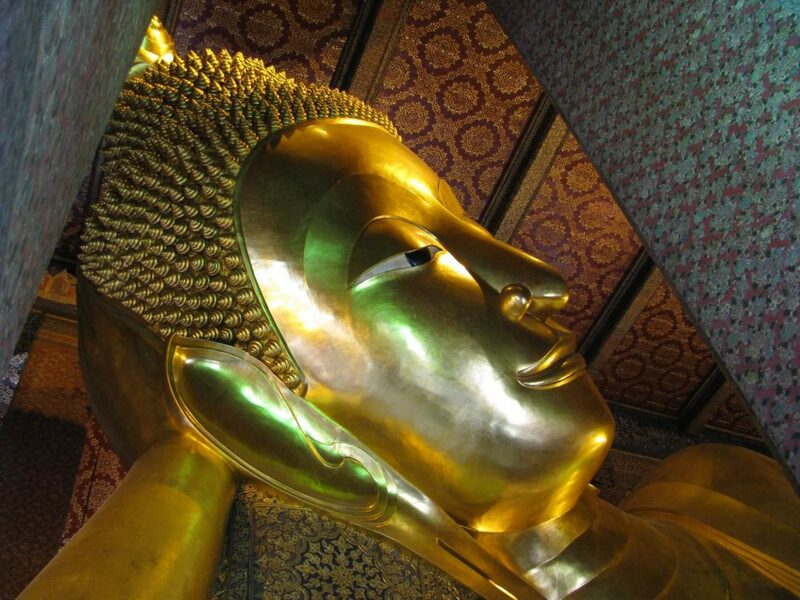 Bangkok: A huge metropolis of 10 million with enough going on that you’d never get bored. Stunning temples, glitzy shopping malls, sprawling markets, rowdy nightlife, and funky neighborhoods abound. 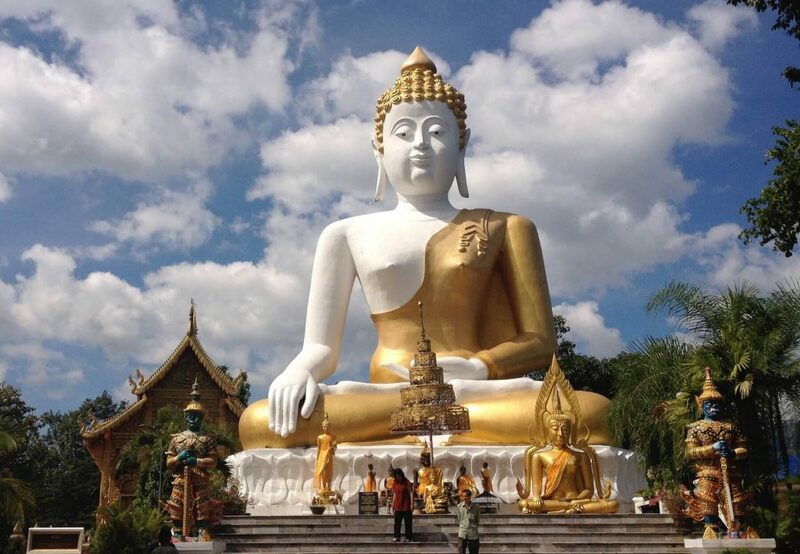 Chiang Mai: The relaxed former capital of the Lanna Kingdom. Home to over 300 Buddhist temples and probably ten times as many coffee shops. 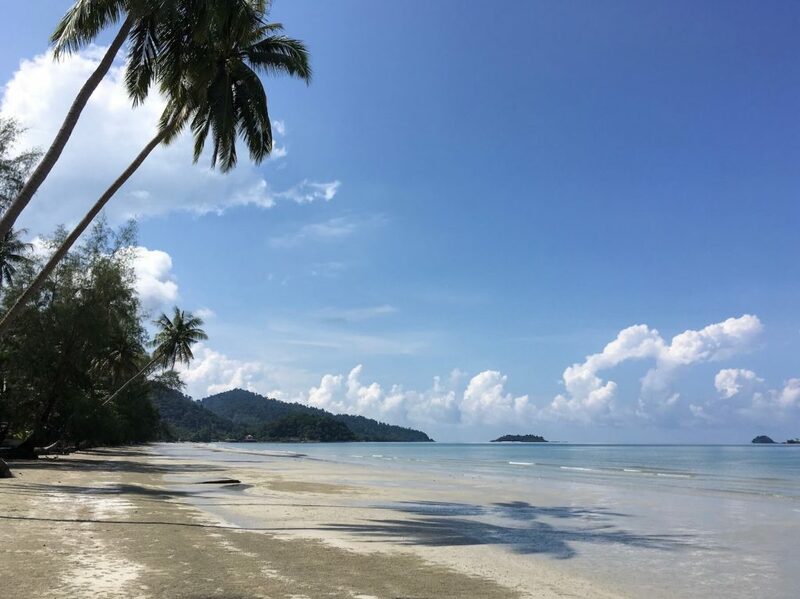 Koh Chang: A large mountainous island near the Cambodian border. Less developed than other beach destinations, the interior is mostly untouched forest. Krabi: A southern coastal area on the Andaman Sea with more fine sandy beaches and magnificent limestone cliffs. 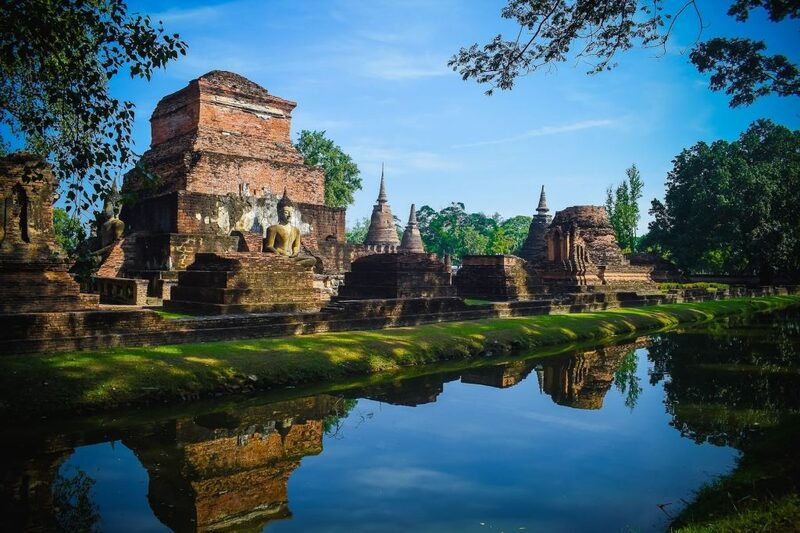 Sukhothai: Thailand’s ancient capital city is now a green historical park dotted with crumbling brick pagodas, weathered Buddha statues, and picturesque lotus ponds. For digital professionals, Iglu makes it easy live and work in Thailand long-term while you keep working with your existing clients. We’re a growing community of over 150 individuals from more than two dozen countries. If you’re wondering what it would be like to work in Thailand, come visit one of our main offices in Bangkok or Chiang Mai. Get in touch by clicking on the contact button below to let us know you’d like to check out Iglu. 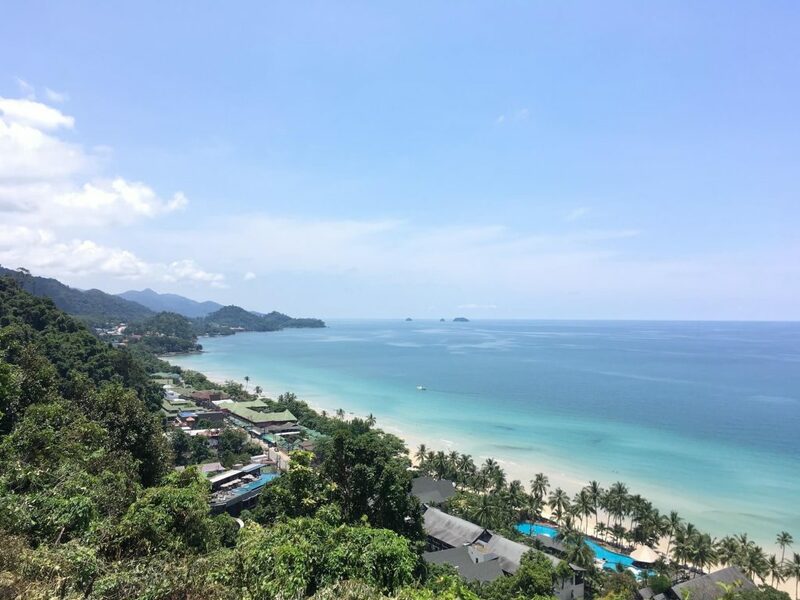 One of our managers can then plan to show you around the office and answer any questions you may have about working at Iglu and moving to Thailand. See for yourself just how easy it can be to start a new life in the tropical sunshine!